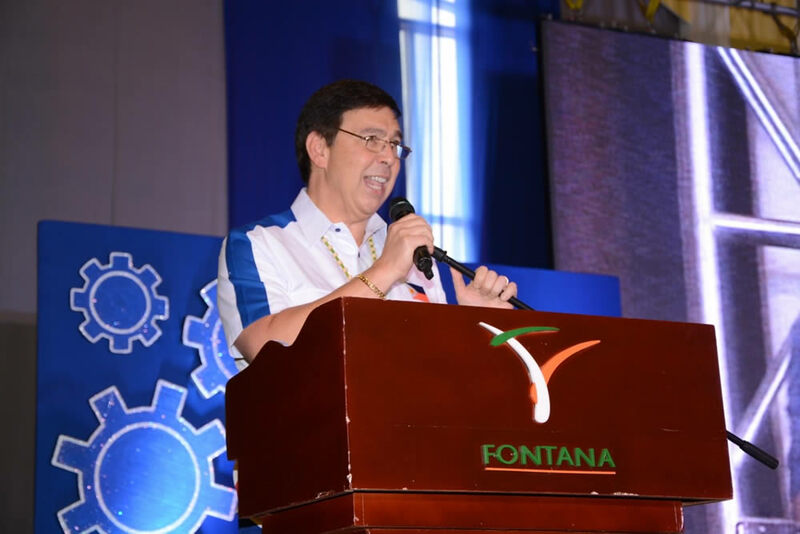 Though the charter of water districts require them to be apolitical, it does not prevent them from being patriotic, Senator Ralph Recto said during the 37th PAWD National Convention in Clark, Pampanga last February 4, 2016. “In fact, you will be performing good citizenship by advocating your members’ right to clean, reliable, affordable, and adequate water,” Recto said. “If mankind cannot survive without water, if civilization depends on it, then I ask you: what advocacy is nobler than calling for its enjoyment by all?,” Recto said. The Senator also stated that the next administration should consider the creation of a Department of Water and Sanitation which will merge agencies like NIA, LWUA, MWSS, and NWRB into one department. “The challenges are so great that these cannot be addressed by dispersed agencies with different mandates. It should be coordinated by a single office, preferably a full pledged department whose head must hold a Cabinet rank”, Recto proposed. • 7.1 million Filipinos resort to “open defecation” while 570,000 use “unimproved sanitation facilities” like buckets and open-pit latrines. • For drinking, 2.3 million Filipinos use untreated “surface water” of rivers, dams, and canals. • In addition, 6.1 million Filipinos source their drinking water from “unimproved drinking water sources” like unprotected dug wells and unprotected springs. With these pressing concerns, Recto said that water districts have a powerful voice which can be heard and heeded. “You are present in 514 towns and cities. It is a grassroots network that is wider than the country’s biggest bank. One in five Filipinos is a customer of yours. Combined, you represent 20 million people,” Recto said.